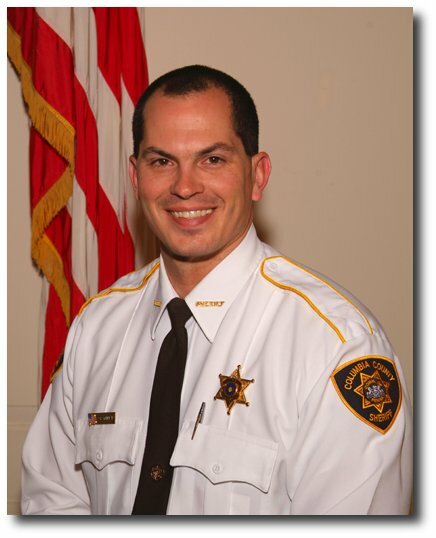 To maintain a centuries old commitment to provide professional law enforcement services for the safety and welfare of all Columbia County citizens through a highly trained, motivated and focused work force dedicated to public service. 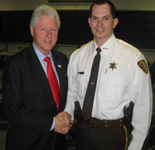 Sheriff assisted Secret Service and local law enforcement during Pres. Clinton's campaign visit.